According to a legend, sage Markandeya meditated to invoke the blessings of Lord Shiva. 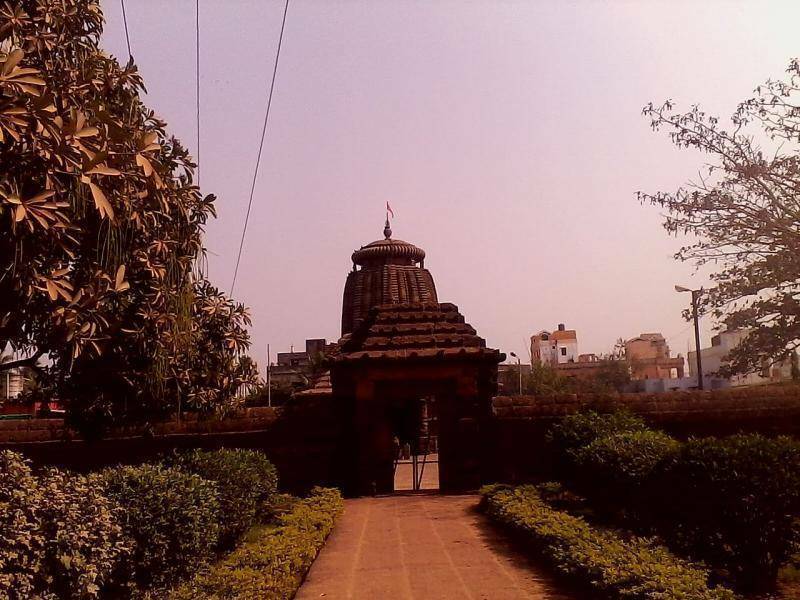 The Markandesvara temple is located to the north of Lord Jagannath Temple and is said to be constructed in 12th century. Markandesvara temple and the tank located within the premises is quite popular for several rituals. The temple is an important pilgrimage for tourists visiting Puri and also for followers of Lord Shiva.